Sugrim has the privilege of accomplishing many unique and diverse landscape design, landscape maintenance and landscape enhancement projects for corporate and residential clients alike, this experience enables us to serve you even better. Our team is committed to exceeding your expectations. 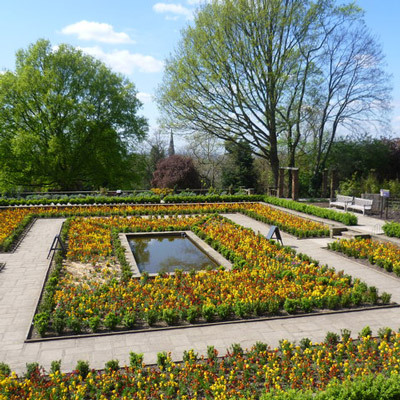 Our team of expert horticulture technicians and creative landscape designers will collaborate with your team to develop and implement landscape enhancement jobs. 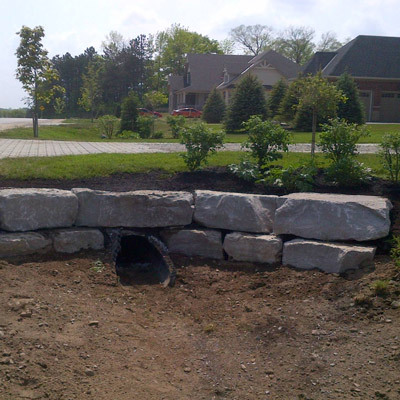 Whether you want to accent a special signature feature, fix a site problem, or do a complete site make-over, Sugrim can help evaluate your existing site conditions and develop a landscape enhancement plan that fits your vision and budget. 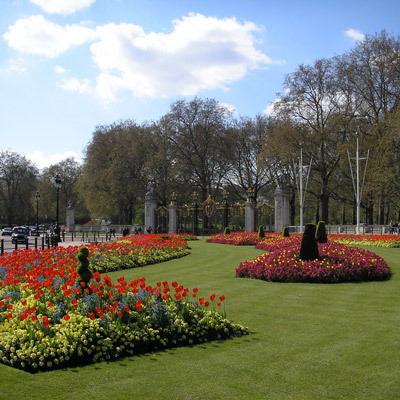 Enhancing and maintaining high-volume public spaces is our specialty. 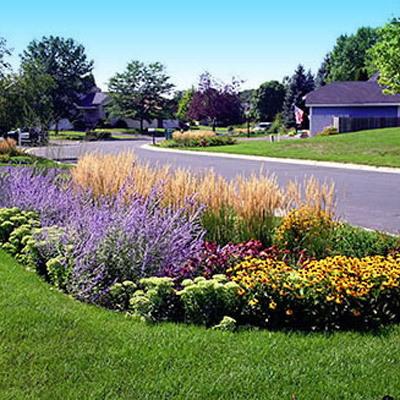 Give your landscape a crisp appearance with healthy and vibrant landscaping. 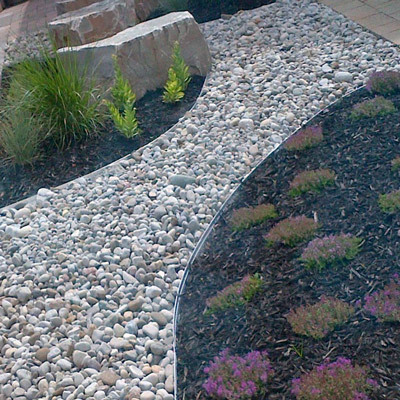 With Sugrim your options for landscape beautification are unlimited!